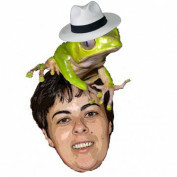 aa lite is a scientist, day geckos breeder, and tree frog keeper. 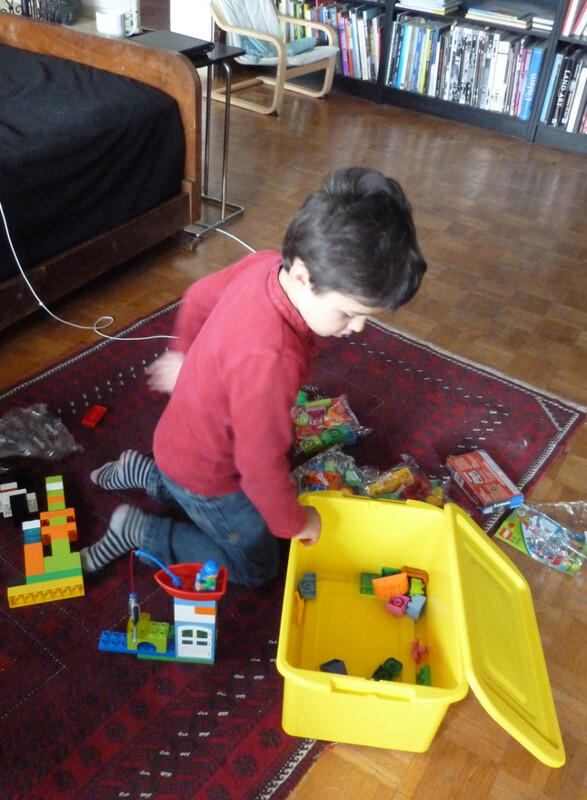 aa lite is interested in and writes about biological science, frogs and geckos, computer games and TV shows. aa lite is a participant in the Amazon Services LLC Associates Program, an affiliate advertising program designed to provide a means for sites to earn advertising fees by advertising and linking to amazon.com. 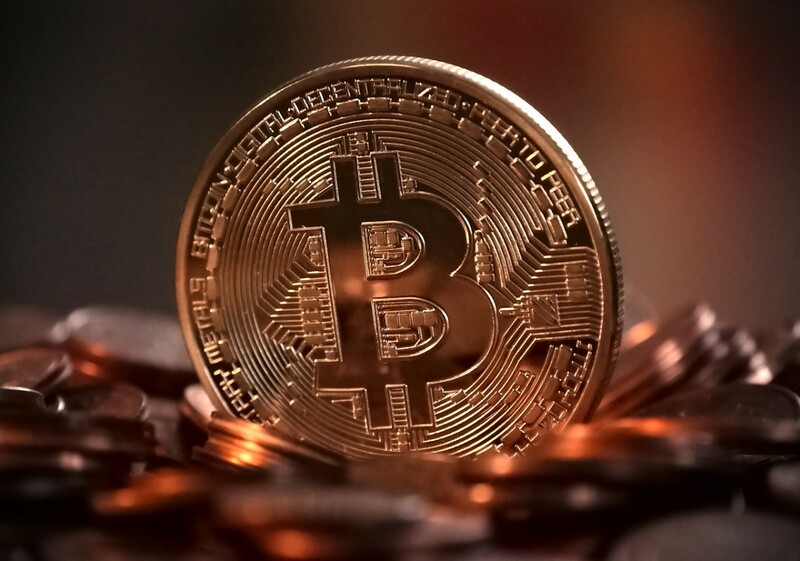 With the rocketing bitcoin prices mining the cryptocurrency seems very appealing. Don't! There is simply no way you will make any money. 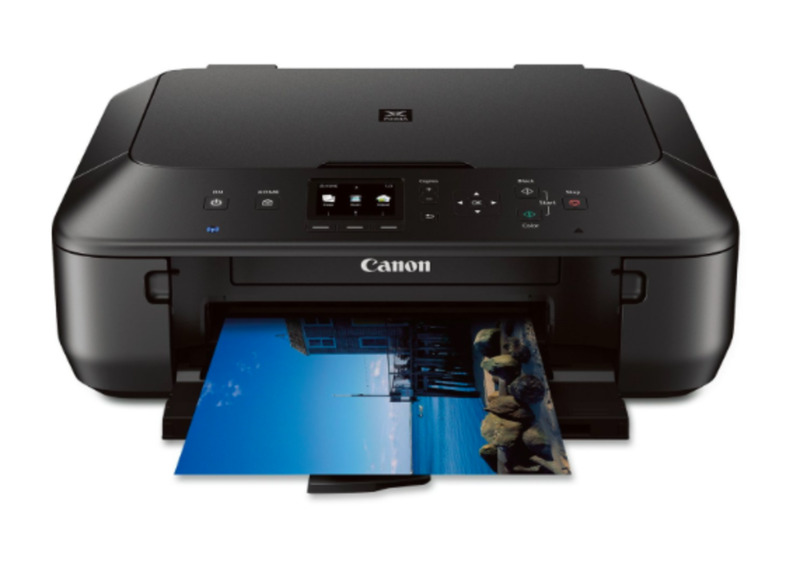 Taking your own printer with you to college could prove to be very convenient. But which printer will do its job well, fit into cramped student digs and not break your budget? The following is my experience and thoughts on being a Zazzle newbie. The giant waxy monkey frog, Phyllomedusa bicolor, is a fascinating large tree frog with a very striking appearance. 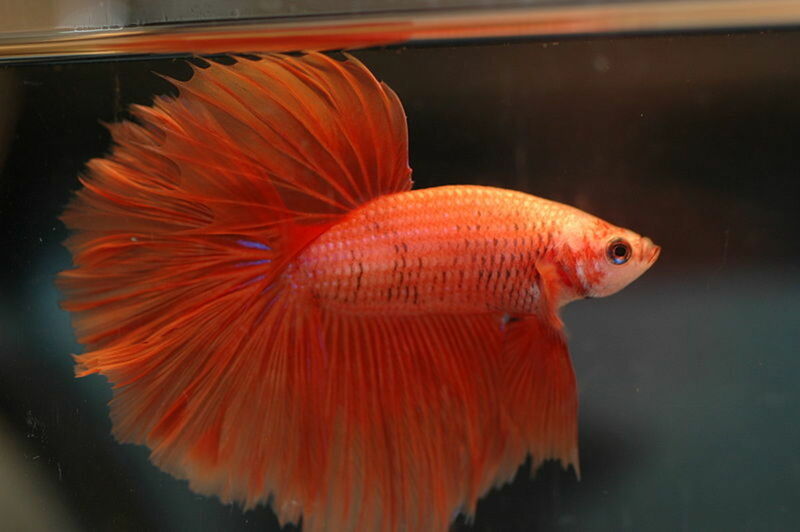 I've kept them as pets for over 8 years and share my tips on caring for them. 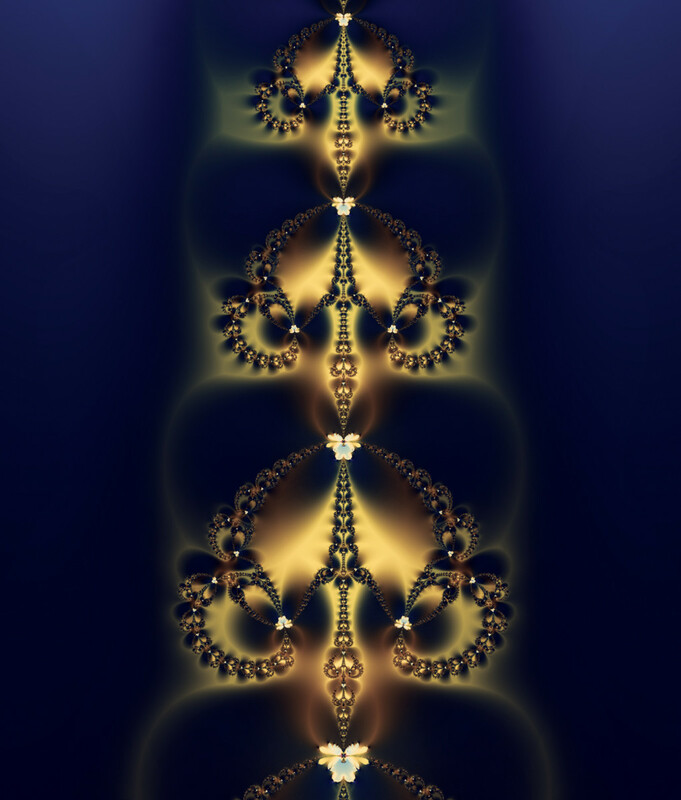 You can start creating your own amazing digital images with any of the free fractal generators available on the web. A description of the software I use, with links to download sites and tutorials. 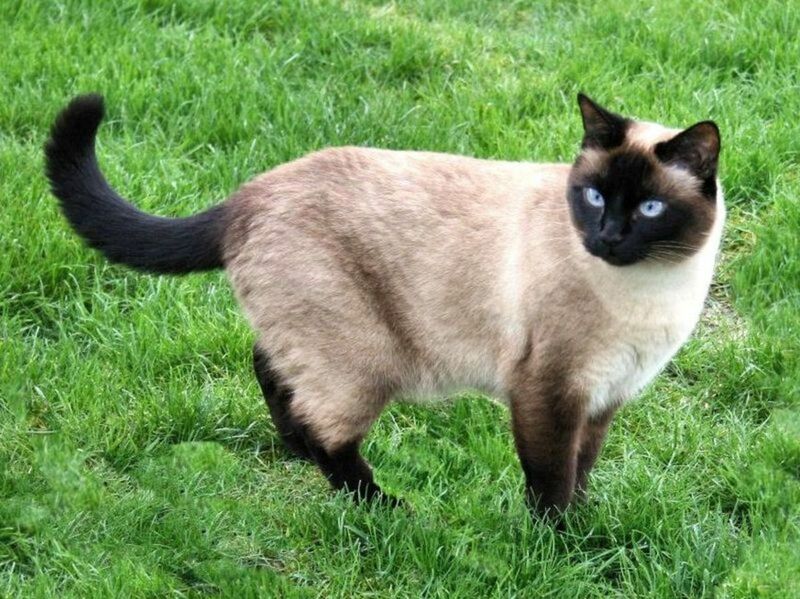 Do you know why siamese cats have a 'point coloration', or are darker in cold countries? Or why calico cats are always female. Science has simple but fascinating explanations to the coat colours of various cat breeds. 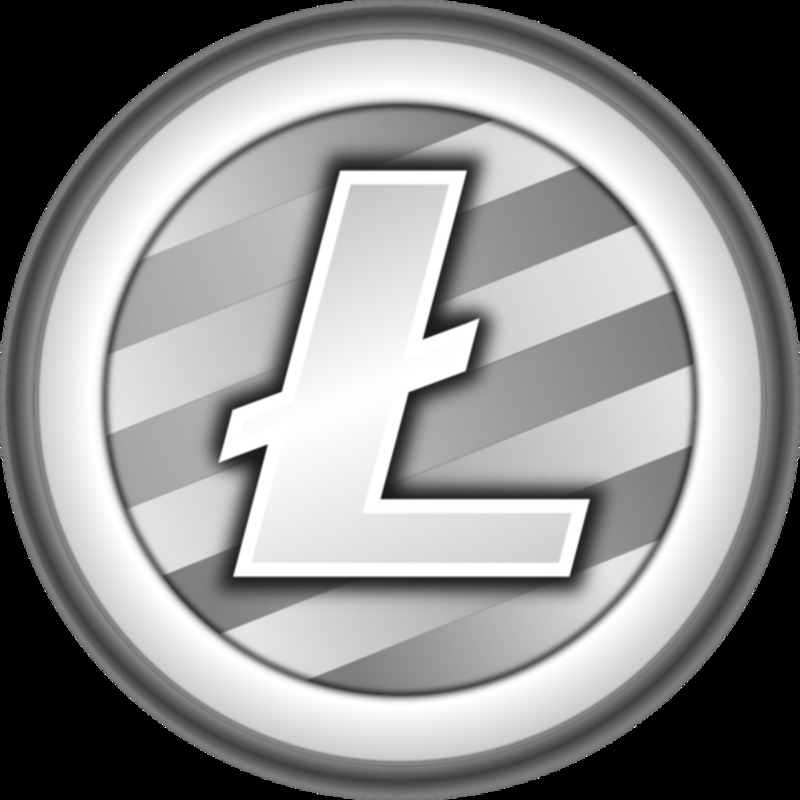 Litecoin is a cryptocurrency that was introduced in 2011 as an alternative to bitcoin. Find out whether it makes sense to mine or invest in litecoin rather than bitcoin. 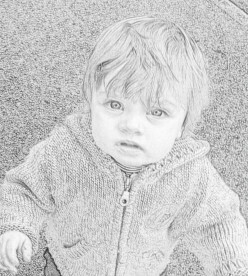 Photoshop comes with many filters to add interesting effects to your pictures. You can also buy plugins that will truly enhance your images. Is it Worth Buying the Ultra Fractal Software? 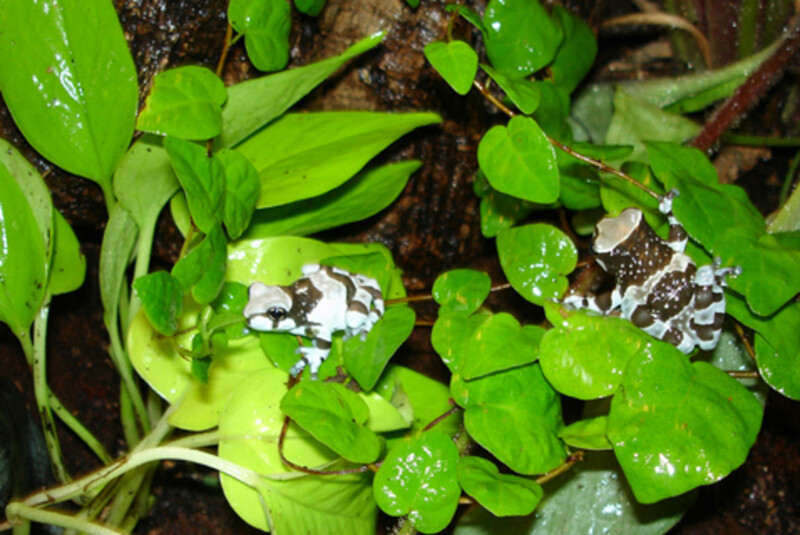 A list of the day geckos commonly available as captive bred pets, with pictures and species description. The most demanding part of breeding geckos is taking care of the tiny, fragile hatchlings. 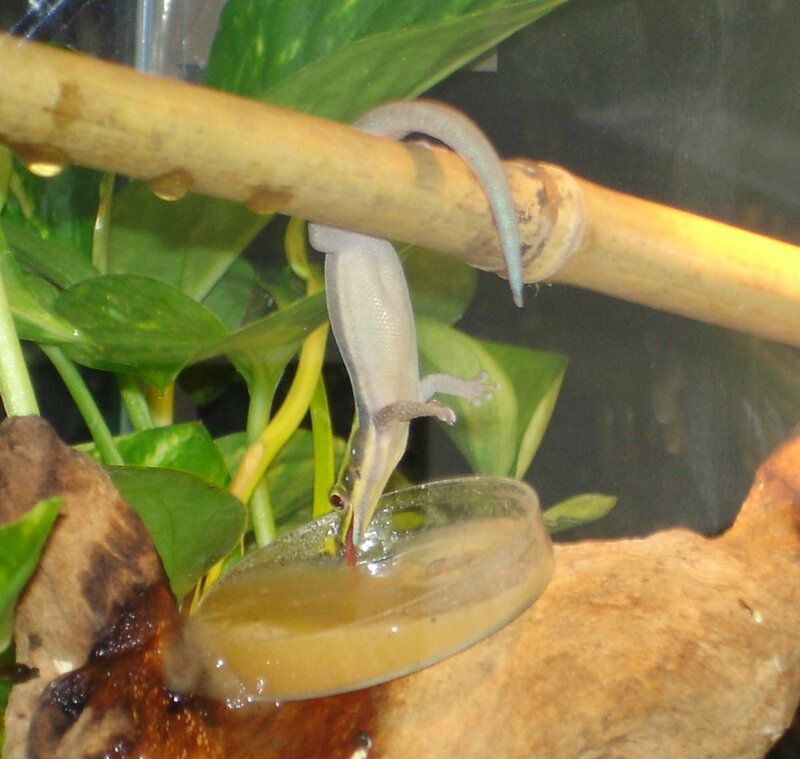 This is how I've raised dozens of day geckos from an egg to adulthood. 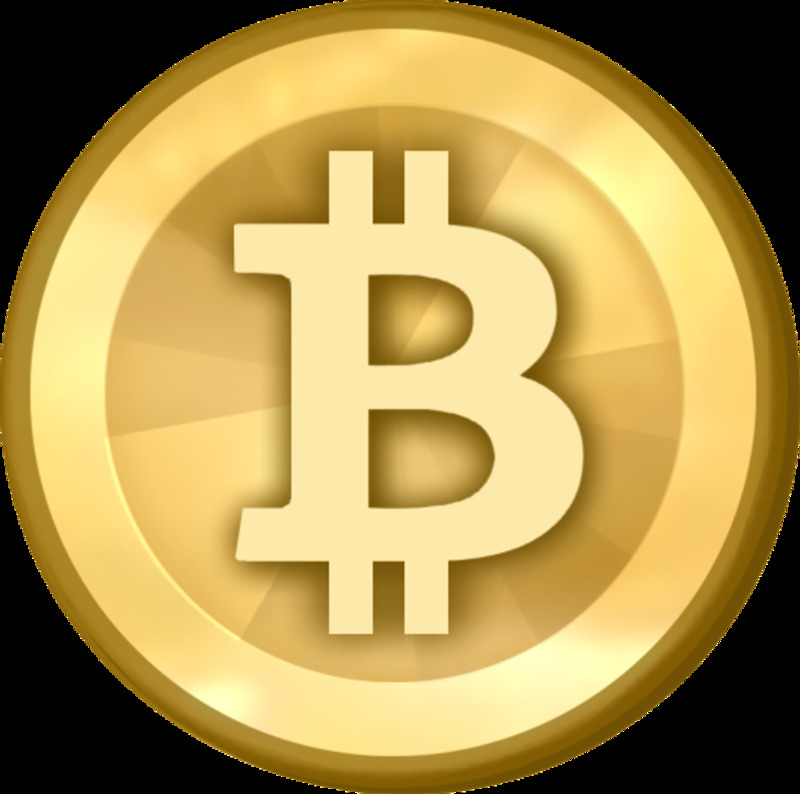 Anybody can start producing their own bitcoins, the experimental digital currency. But this legal "printing" of money is more complicated than it first appears. 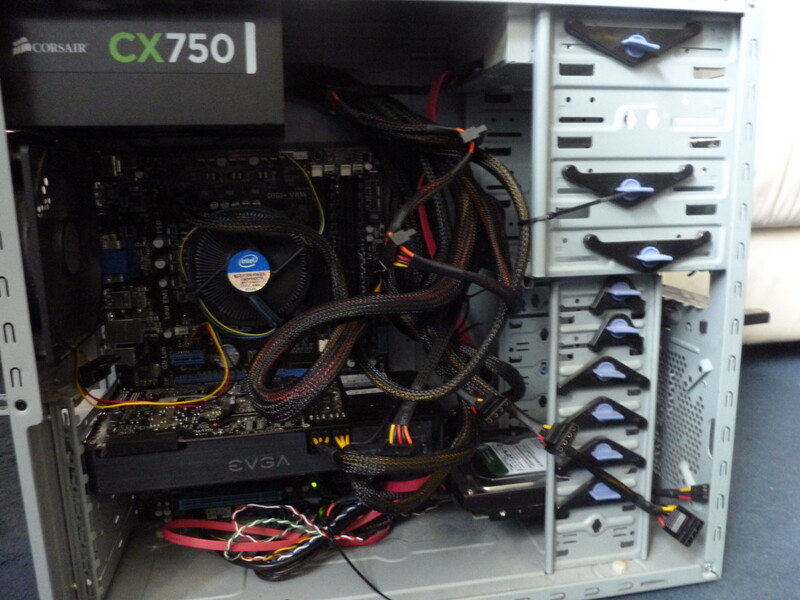 Can bitcoin mining be profitable? The different ways in which coffee is brewed around the world, from Turkish coffee, to the French press method, drip coffee and types of drinks based on espresso. Once you've managed to overcome your fear of spiders, they turn out to be fascinating creatures. 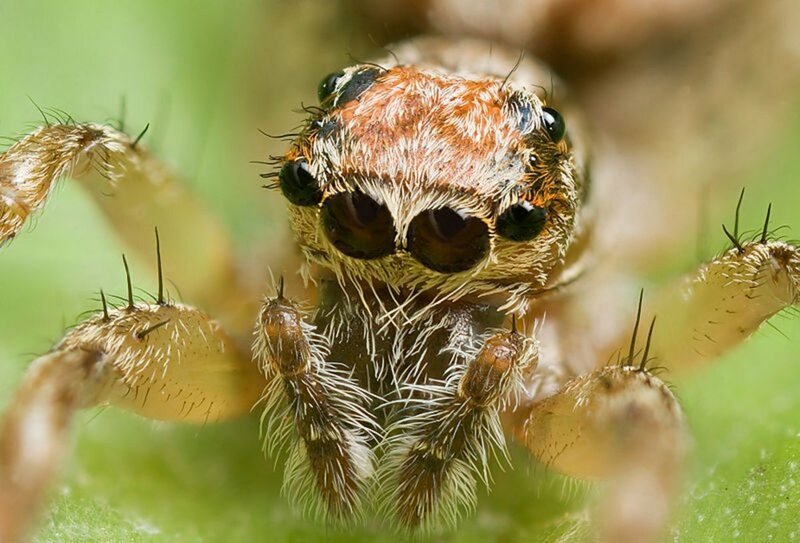 Here's 8 unusual facts about these arachnids. 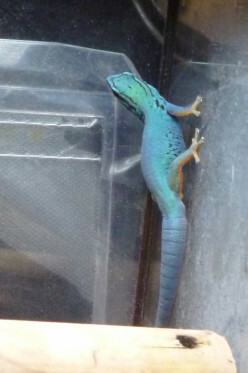 How to care for the electric blue gecko, Lygodactylus williamsii, with pictures of a successful terrarium setup. What does a modern computer consist of and a guide for the best mid range components in 2013, if you are thinking of building your own computer or upgrading an old one. 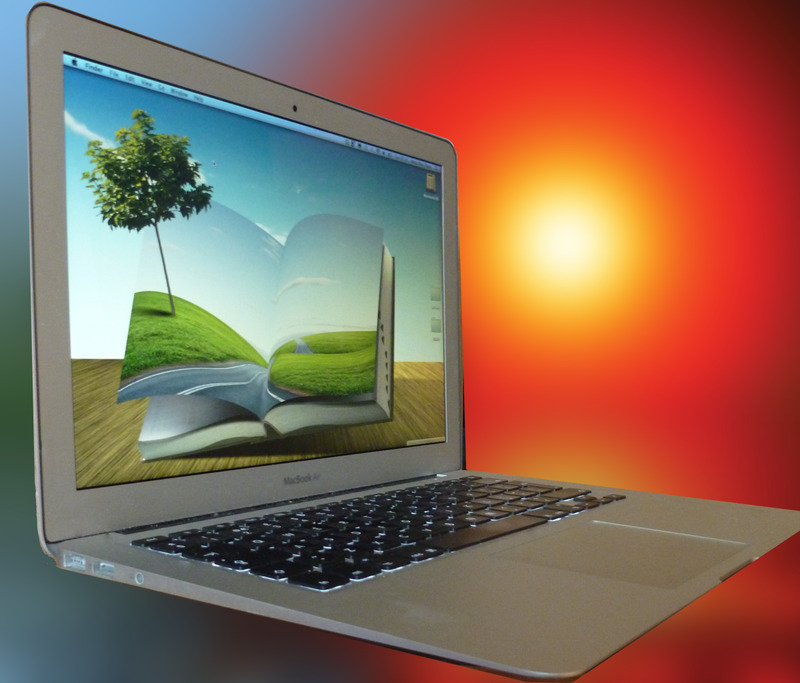 Can laptops handle video editing applications? What are the best laptops for video editing? The equipment I use for setting up terrariums for my Phelsuma klemmeri and cepediana day geckos. 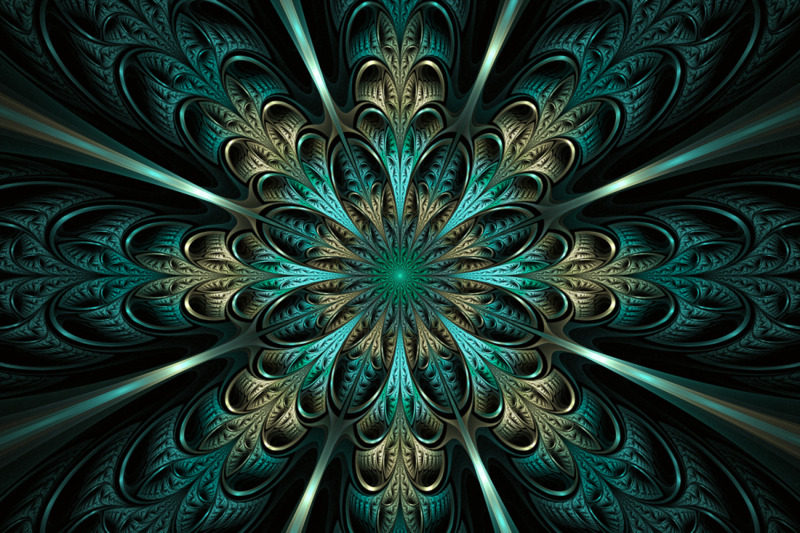 A video tutorial explaining how to make split-elliptic fractals in Apophysis. 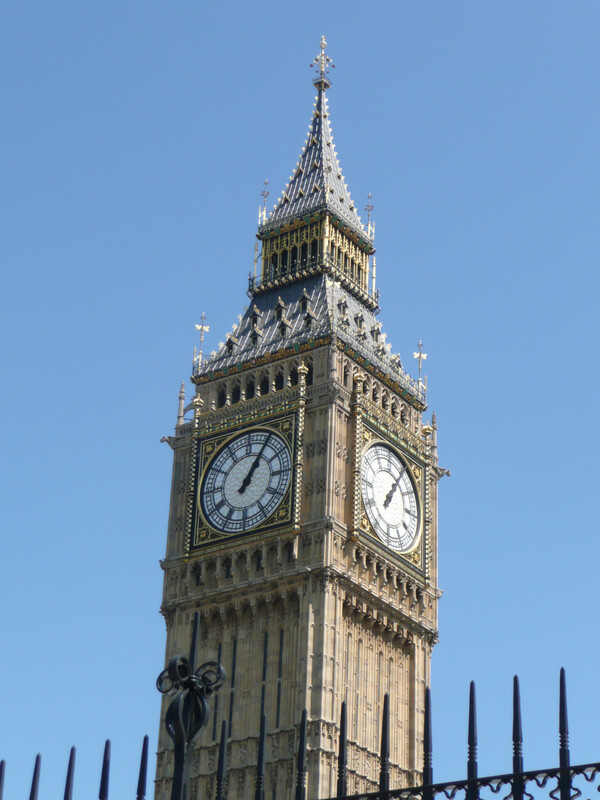 Fun facts about London from the Roman Settlement of Londinium, Through the Great Fire to the Royal Weddings and Olympics. 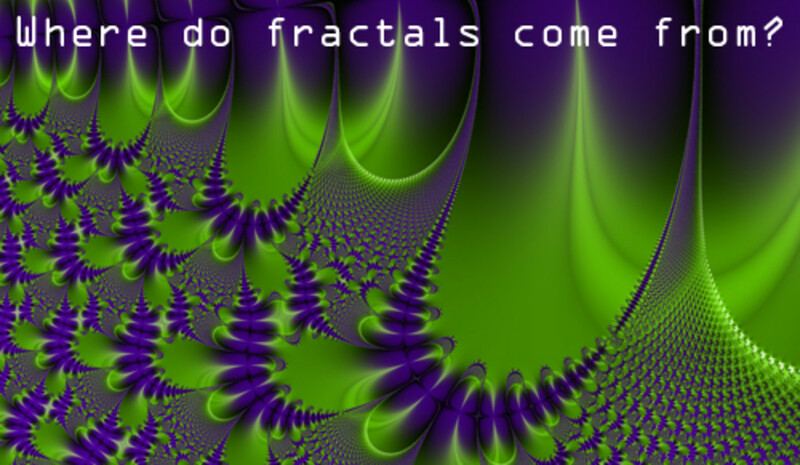 How to create fractals using the freeware Sterling2 generator in a simple video tutorial. 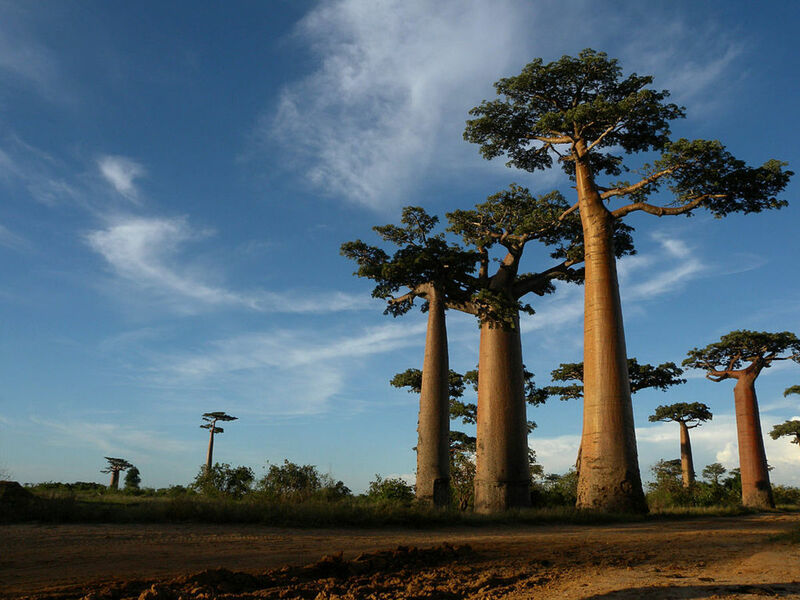 Facts about the isolated island state of Madagascar, its unique and fascinating animals like lemurs, chameleons, geckos and frogs. Finding a laptop that is good for editing photos can be challenging. 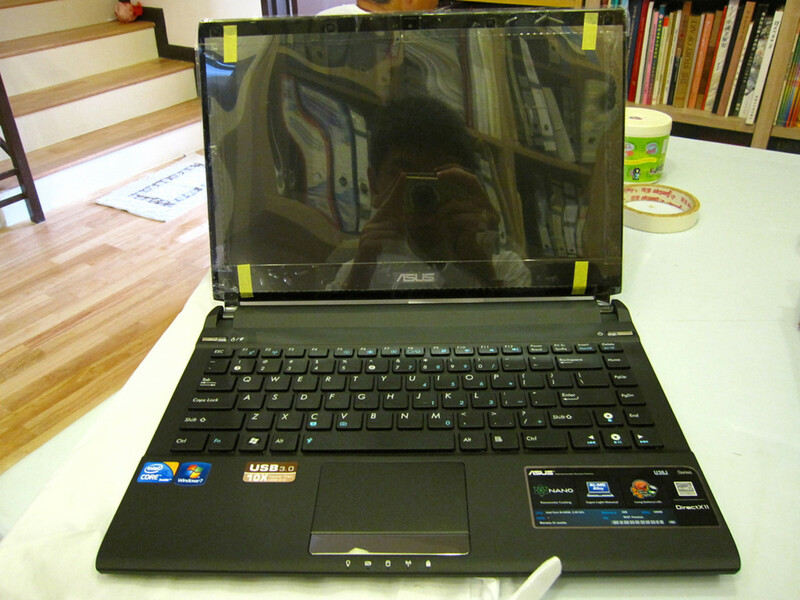 But the advent of notebooks with excellent IPS screens and powerful processors and GPUs makes it possible to find some. Doing postdoctoral research after finishing a PhD is now a necessary step to a tenure track position. 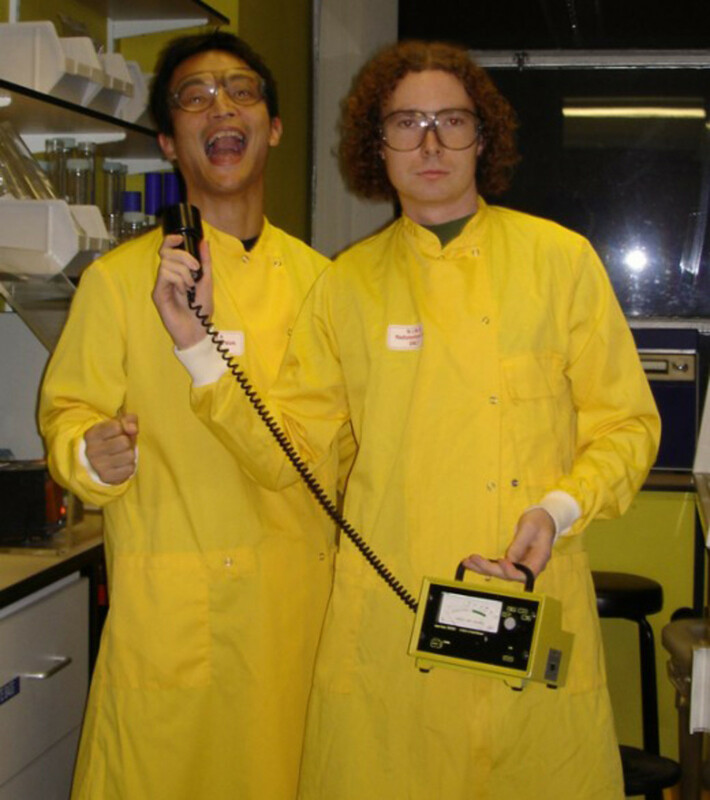 However the terrible career structure in science leaves many scientists in the postdoc trap. Yes, snakes are vertebrate and they do have bones. The snake skeleton is highly specialised, they have many more vertebrae than other reptiles, and some have teeth that evolved into fangs. 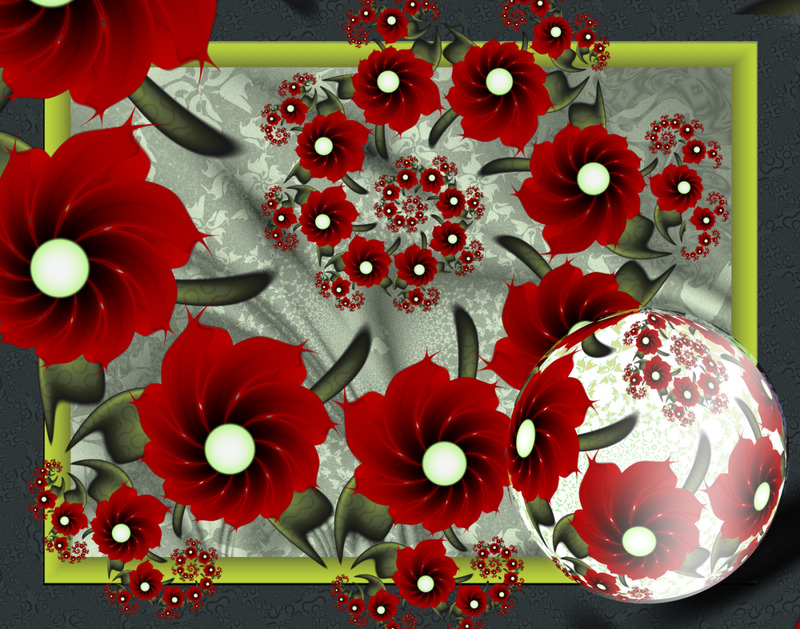 Find out how to use Photoshop to create a variety of beautiful easy backgrounds for your digital scrapbook projects. 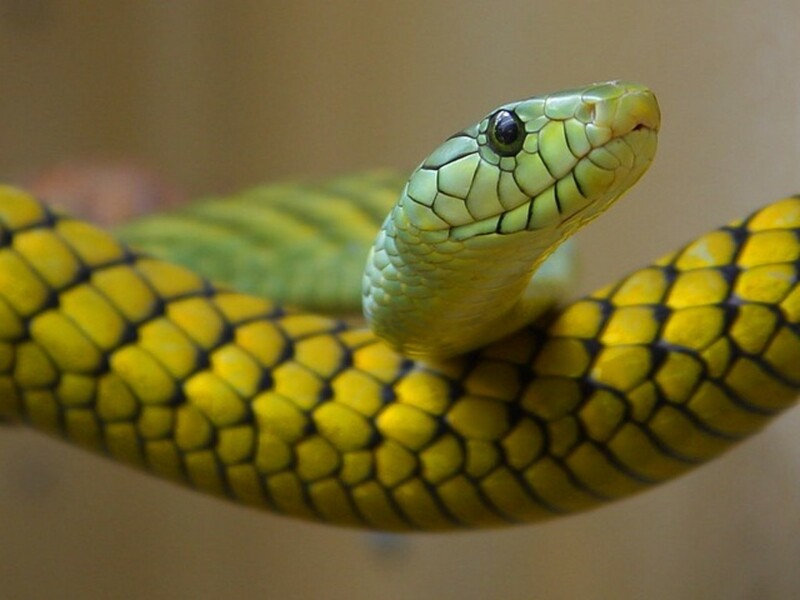 Description of the fascinating types of snakes found around the world, with pictures and videos. IPS panels produce more vibrant and accurate images and wider viewing angles than TN screens, but have slower response times. 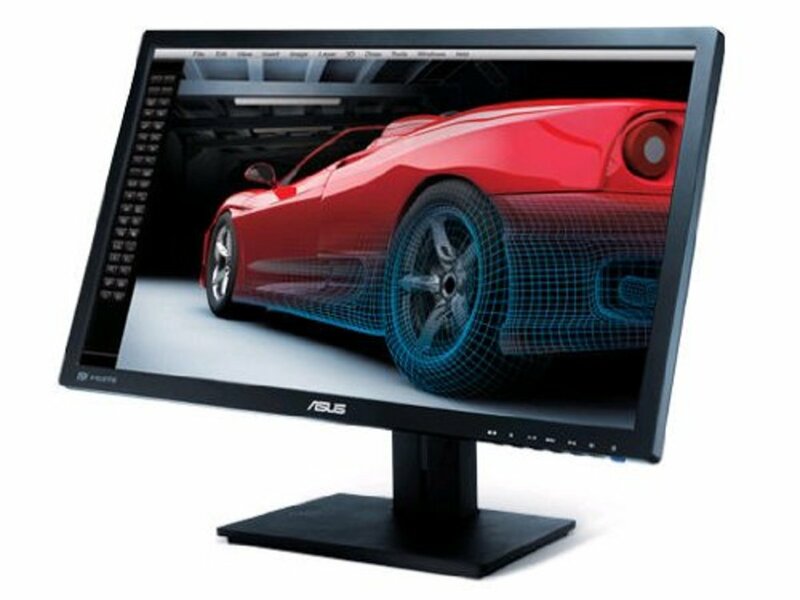 Read on to find the best gaming IPS monitor for you in 2014. Here are the factors that you need to consider when selecting a pet from the many different gecko species available. 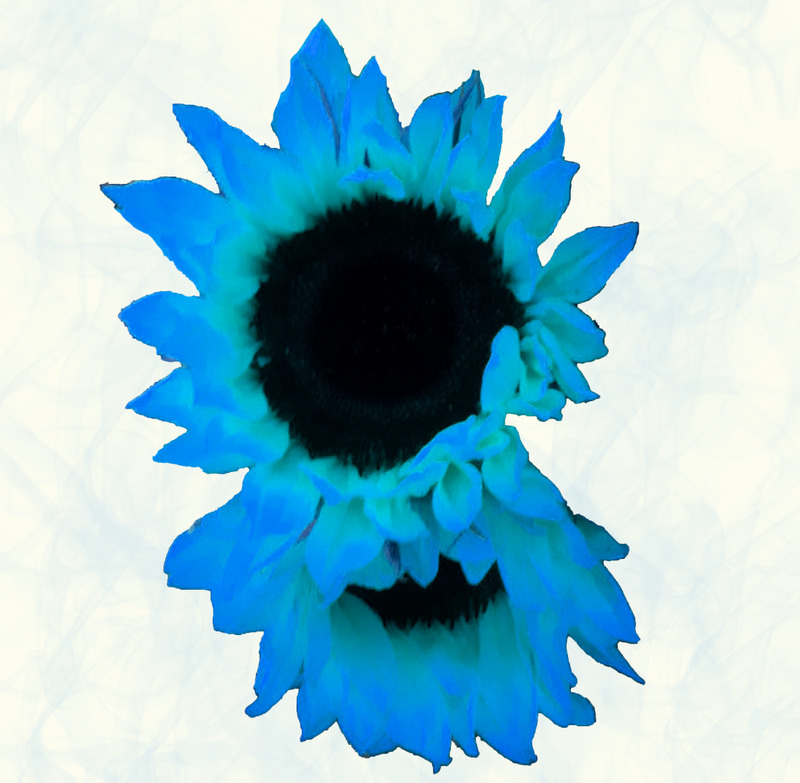 A simple photoshop keyboard shortcut which allows to convert simple graphics into fractal-like images. 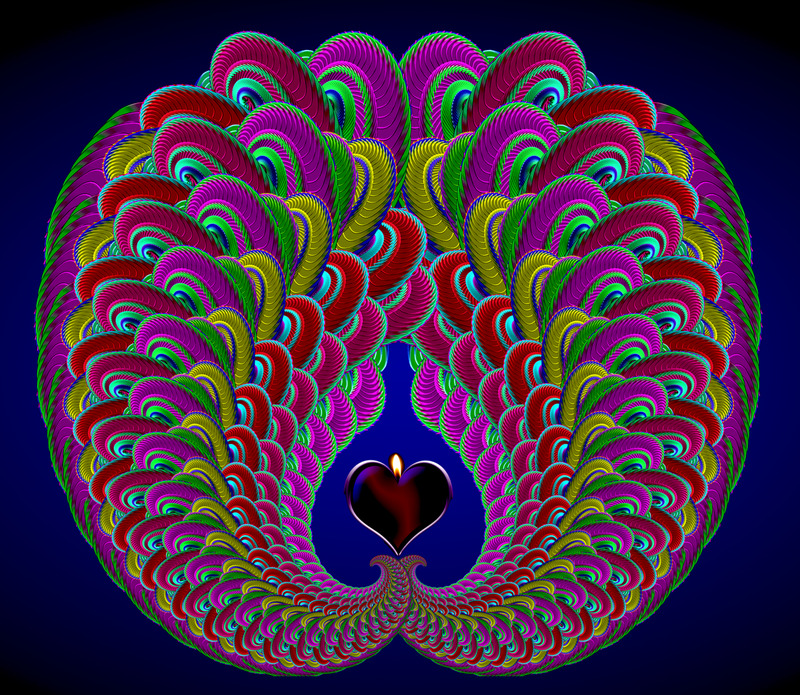 I use it here to make a colorful butterfly tail fractal image. Native toads can be collected from the wild and easily kept as pets. 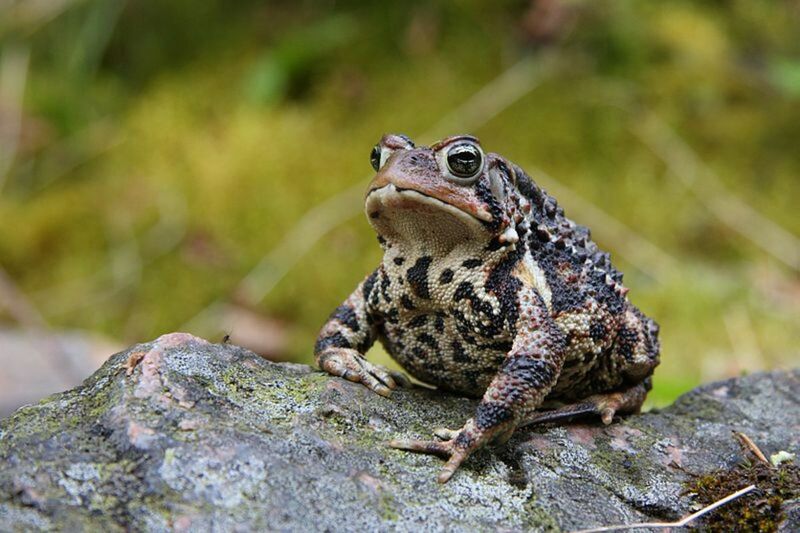 Below is a description of how to set up an enclosure to house wild toads and some general considerations about keeping them. 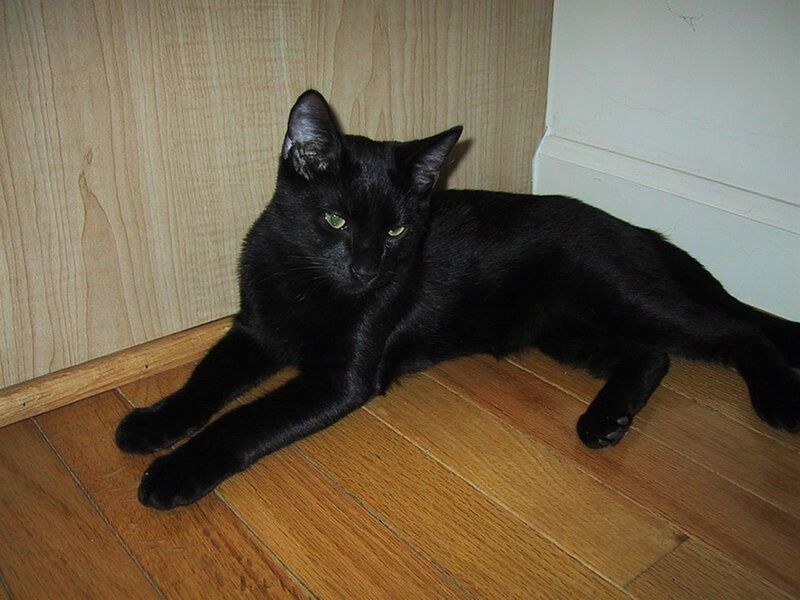 The Bombay cat breed was created by crossing a black American shorthair cat to a sable burmese creating a completely black cat with copper eyes. 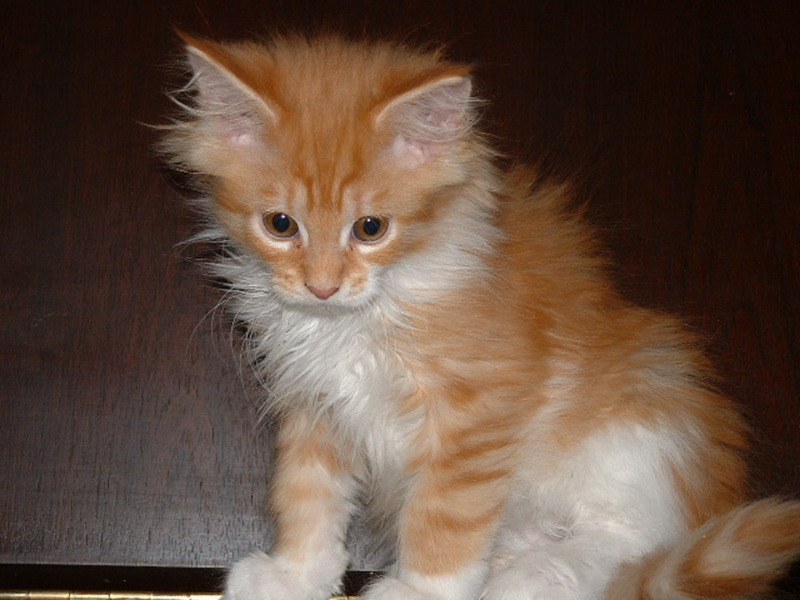 Little Nicky was the first kitten to be cloned using DNA from a dead pet. Having an identical genetic copy of her dead Maine Coone produced by a commercial company cost her owner an exorbitant amount of money and caused much controversy. 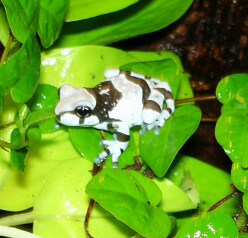 Amazon milk frogs are blue and black tree frogs which are now common as pets. 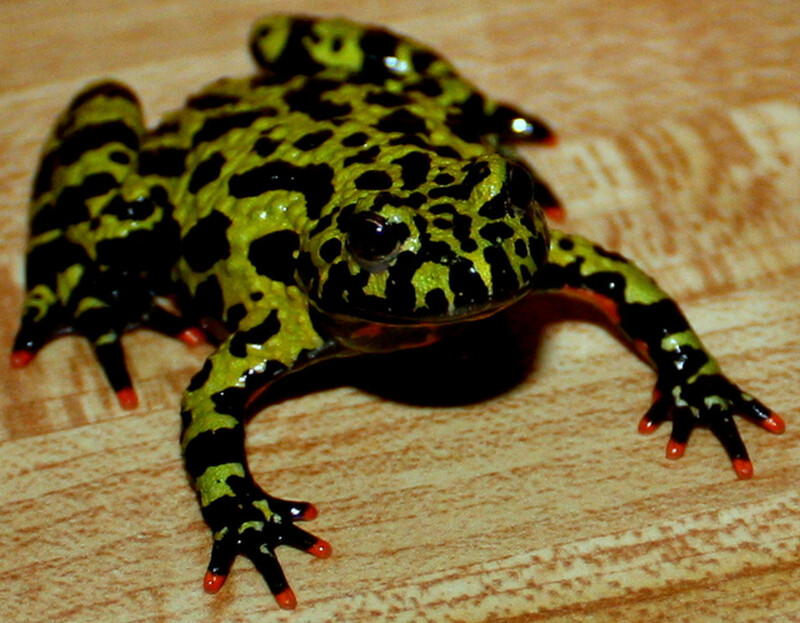 Read about my experience keeping these beautiful amphibians. 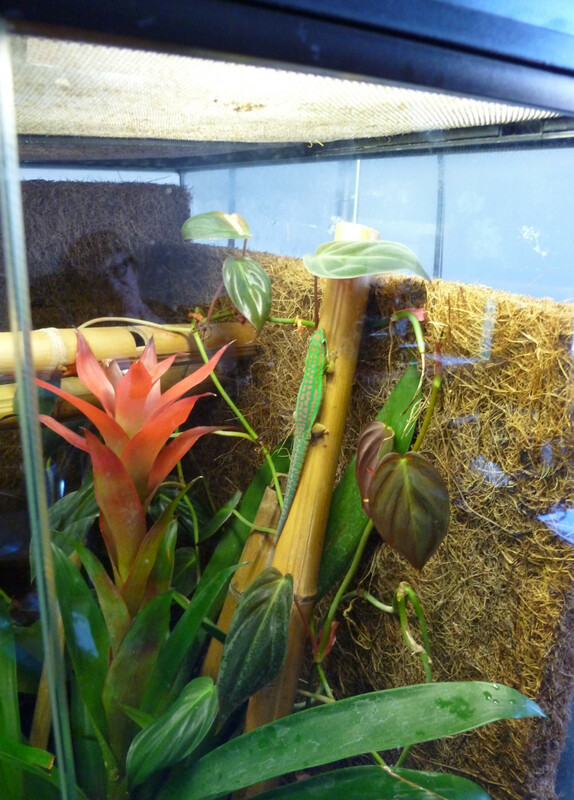 There are several types of geckos that are commonly kept as pets. 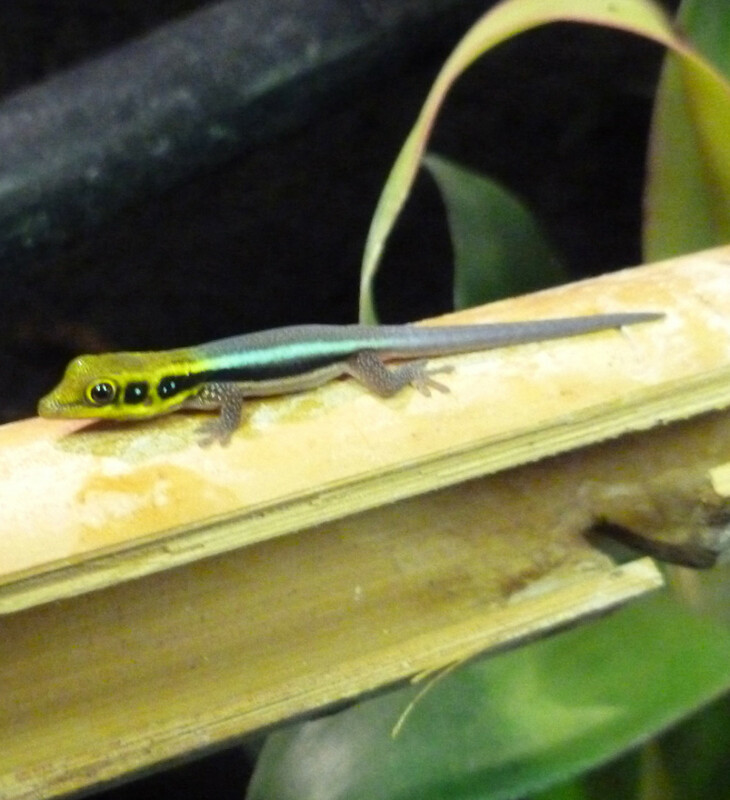 These include the very popular leopard geckos, the funny looking crested gecko, brilliantly coloured day geckos and the stunning electric blue gecko. 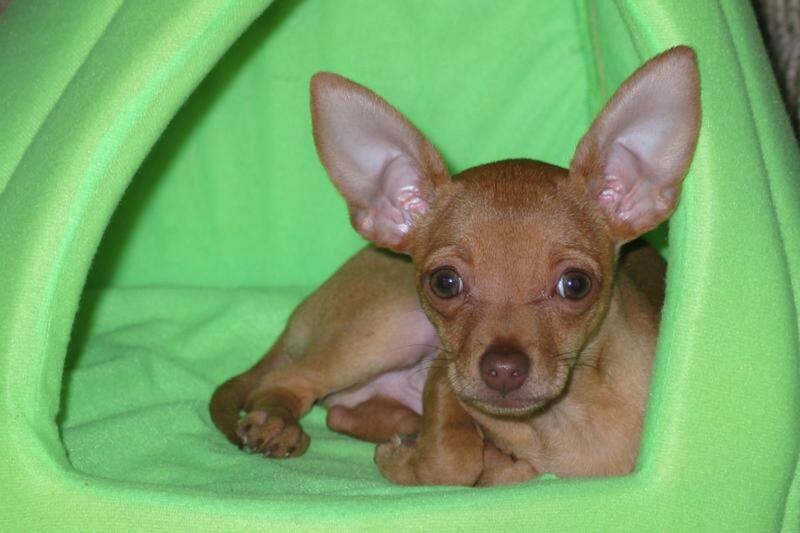 Teacup Chihuahua, Real or Scam? Teacup chihuahaus are often advertised for sale. However there is no recognised standard for a miniature version of this smallest of dog breeds. 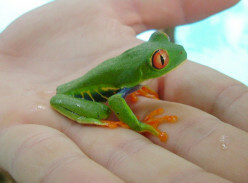 The red eyed tree frog is not as hardy as some of the other pet frogs but it is an incredibly popular species. 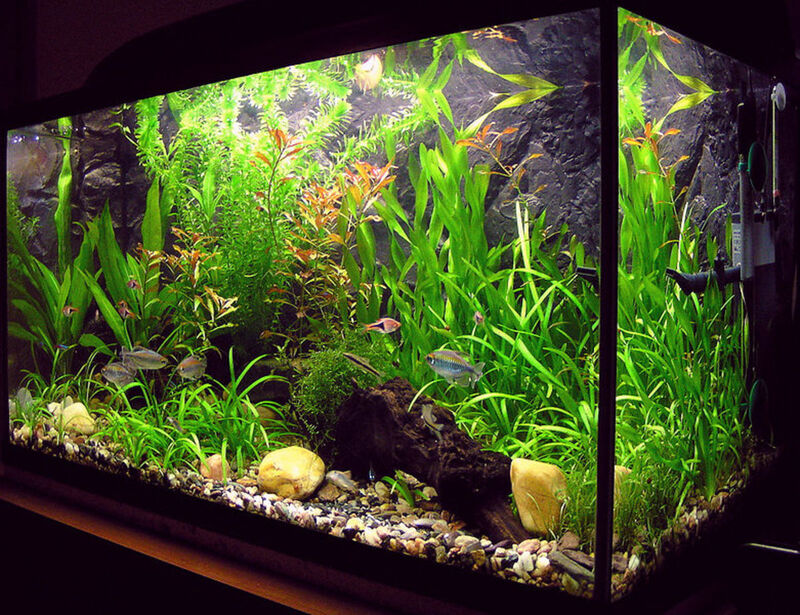 As long as it is cared for correctly in an appropriate terrarium habitat, it can be kept very successfully in captivity. 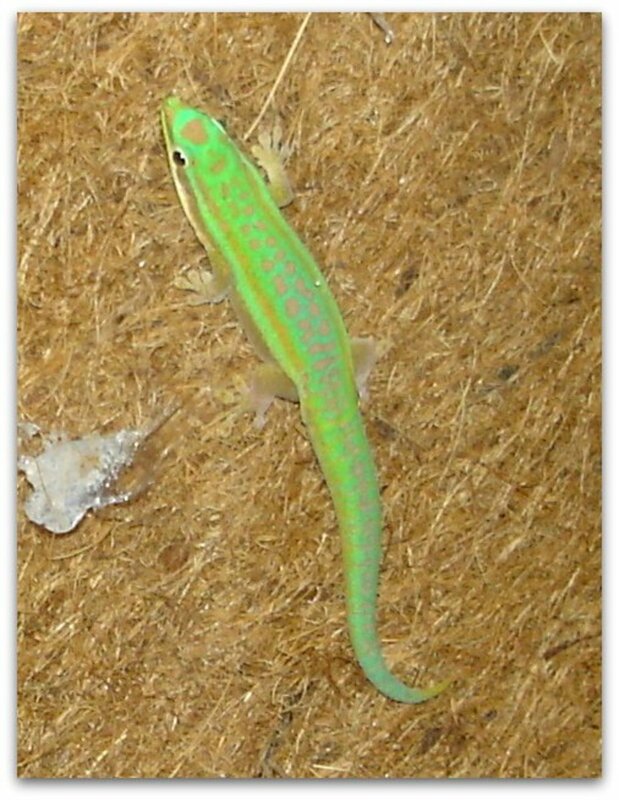 My last neon day gecko breeding project went terribly wrong when the female ate the eggs. She didn't touch the embryos but somehow managed to eat the egg shell. The fact that frogs are amphibians, and go through a fully aquatic tadpole stage, is well known. 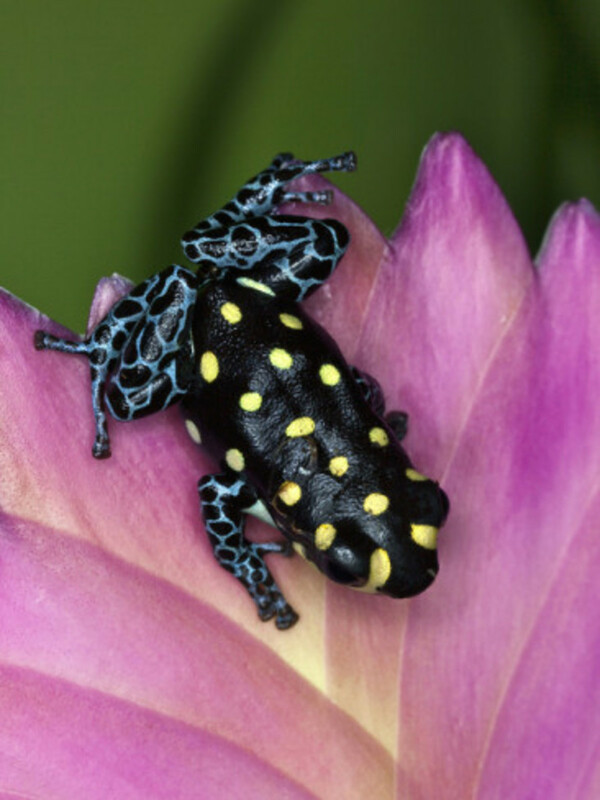 But did you know that some poison dart frogs feed their tadpoles unfertilised eggs? There are almost 5000 species of frog, living on all continents except Antarctica. 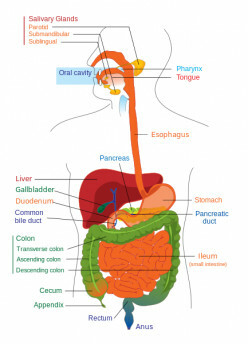 There are frogs living in water, on trees, burrowing frogs and poisonous frogs. Many types can be kept as pets. 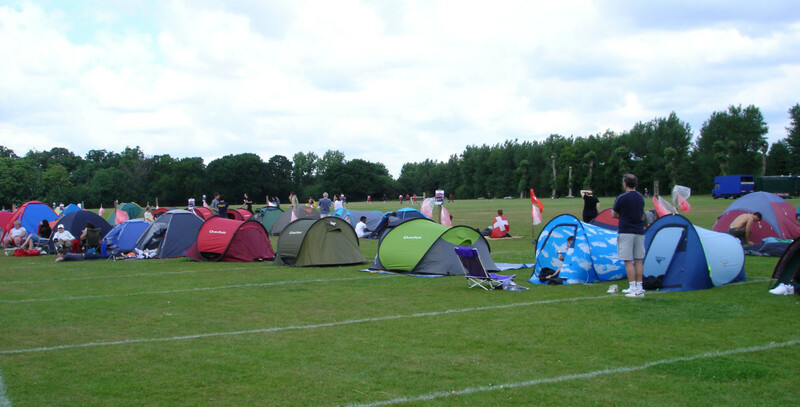 My experiences of camping overnight in the park in the Wimbledon queue to obtain centre court tickets for the tennis championship. Tadpoles are very different from adult frogs and, after a period of growth, undergo metamorphosis. To change into the adult form, they must develop limbs, lose their tail and gills and remodel their guts and head to change into an amphibian that can live on land. Fire Belly Toads, Bright Green, Black and Orange Frogs. The fire bellied toad is named for its strkingly coloured, orange and black underside. 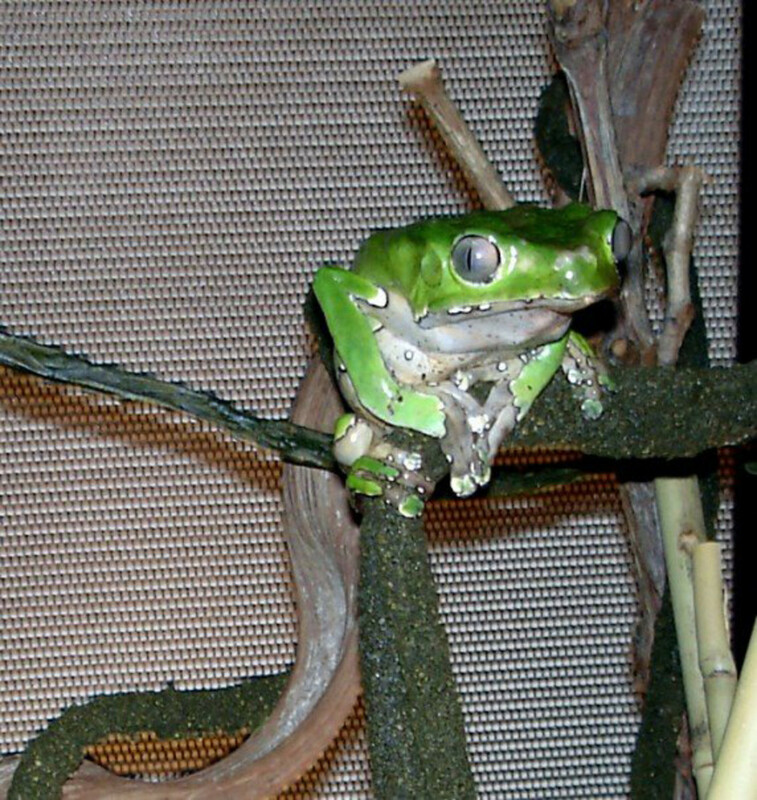 The frogs are not only brightly coloured, but also active and very easy to keep in captivity. Poison dart frogs are extremely toxic because of the alkaloids in the plants eaten by the ants and other insects that the frogs eat. The brilliant colours are a warning to predators about their toxicity. Phelsuma day geckos are omnivorous. In the wild, they eat insects, but also lick the sweet nectar of flowers. How can you reproduce this in captivity? 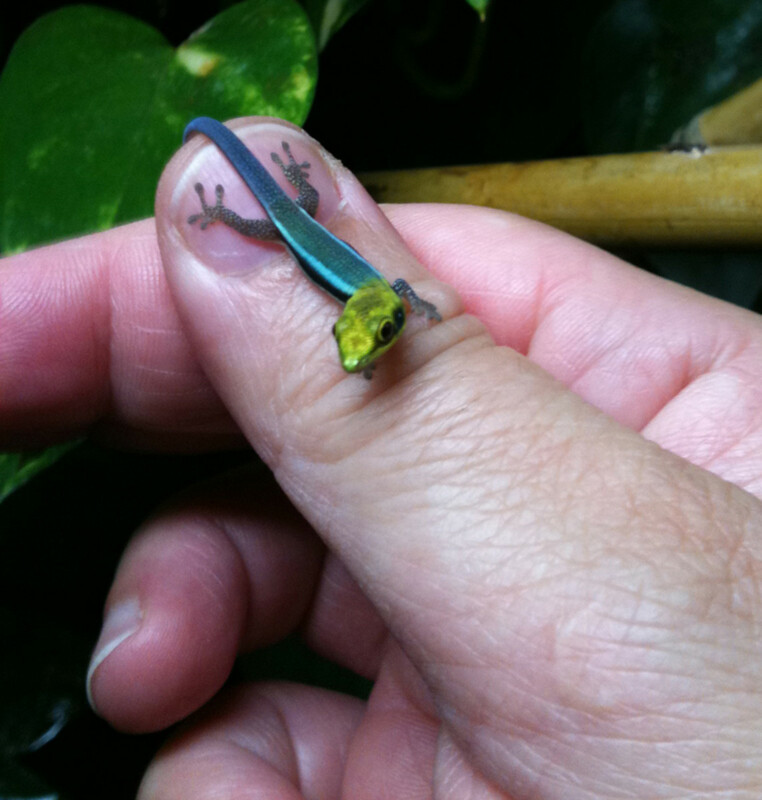 Day geckos are brilliantly-colored, small-to-medium sized lizards that make excellent pets. 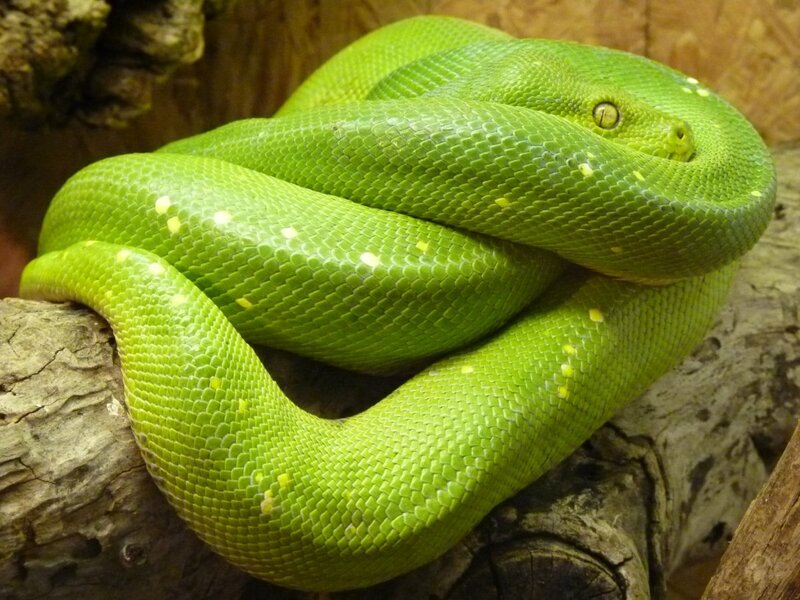 They can be kept in small apartments, and don't mind being left alone for most of the day.